SmartThings Device Handler for the Cooper RF9500 Battery Operated Switch. 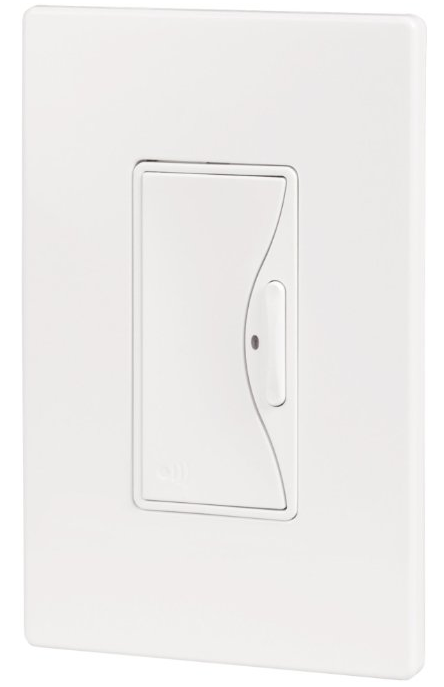 This device handler is not initially intended to be use on a regular basis from the SmartThings app as when using the app you should be using the lightbulb or group of light bulb device to control the light. This is intended to make the physical RF battery operated switch work. This page was last edited on 25 July 2016, at 13:22.